Lawmakers backed off a proposal Monday that would have forced school districts to share referendum dollars with nearby charter schools. 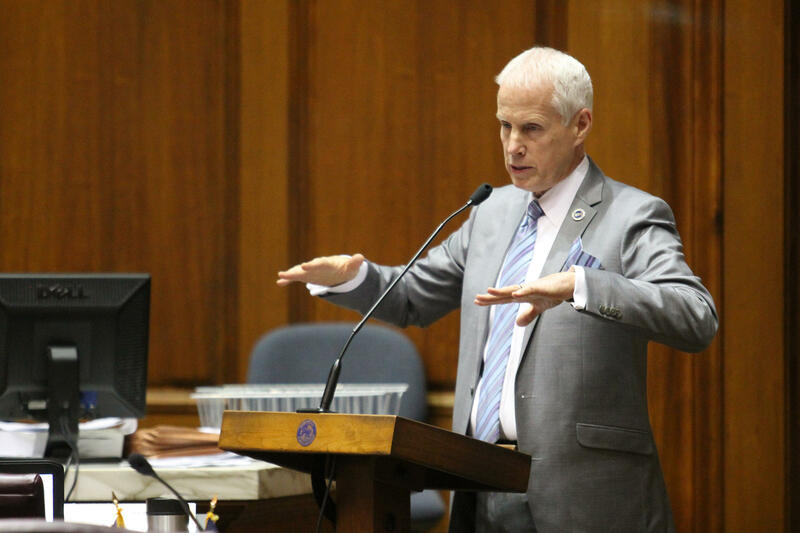 Part of a bill sponsored by House Education Committee Chair Bob Behning (R-Indianapolis) would have required traditional public school districts to share funding from voter-approved property tax increases with the area’s charter schools. Behning offered an amendment for the committee to remove that language from the bill after its initial hearing last week. He previously said he hoped it would improve funding equity for charter schools. The bill still includes a handful of changes focused on charters and the sale of school buildings. It would cut the time school districts have to wait before selling unused or vacant buildings from two years to 90 days. Indiana law says charter schools can purchase those buildings from districts for as little as $1. It would also let charter schools give preferred admission to siblings of school alumni, and add two more members to the state’s charter school board. The amended bill passed the committee 9-4.